Interiors 2 Suit U supply a vast range of quality online beds and mattresses at unbeatable prices. For top quality buying advice, look no further than one of the UK's largest online bed and mattress retailers. Interiors 2 Suit U sell beds and mattresses that cover all the sizes from small singles all the way up to super king size.We offer low prices all year round so that you are always getting the best deals. In selling beds direct to the public, we are able to sell them cheaper than the high street shops and other bed retailers. Interiors 2 Suit U sell many mattresses from a starter mattress, memory foam mattress, pocket sprung mattress in all sizes ranging from small singles all the way up to super kings. Whatever your budget and however you sleep, we have mattresses ranging in a variety of styles and comfort levels. All of our mattresses are manufactured here in the UK. Please visit our sister company Bedz4u for more products. You can also choose from our ever-expanding collection of single beds right through to super king size beds, storage beds, metal bed frames, guest beds, wooden beds, triple sleepers and bunks. When the average person spends over a third of their lives in bed, it makes sense and it is important that a good bed frame and quality mattress is paramount. When it comes to sleep, there is no compromise. We believe in an exceptional customer experience, expert advice and outstanding quality. Shopping with Interiors 2 Suit U assures you of getting the most comfortable products of the highest quality at an affordable price. We also offer Free Mainland UK Shipping, so you can shop conveniently from your home and have your product delivered with no hassles or stress whatsoever, just leaving you to then enjoy the best night's sleep - ever! We hope you have a pleasant experience on our website whilst shopping for your new bed or mattress. 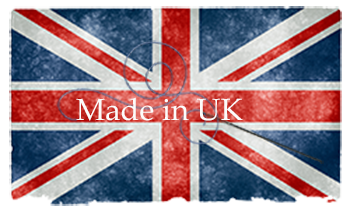 All of our Bespoke Beds and Mattress are made in the UK by Skilled Craftsmen. 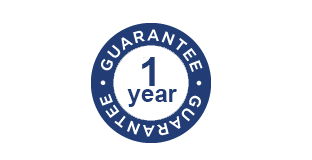 Feel safe in the knowledge that all of our products meet British Safety Standards. 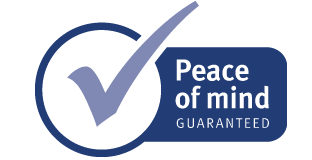 Sleep Well and Feel Well with our reassuring guarantee.